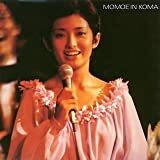 I'm a big fans of Momoe too. 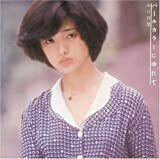 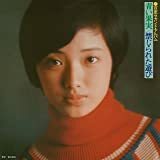 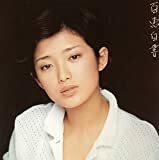 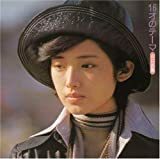 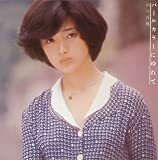 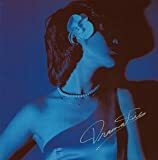 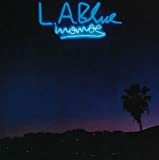 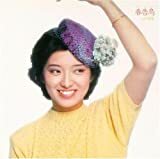 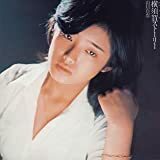 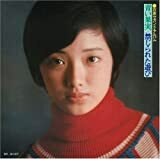 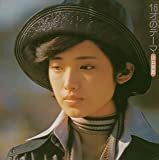 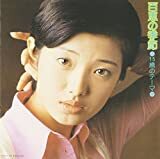 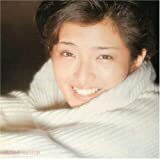 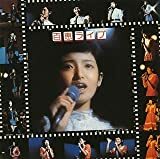 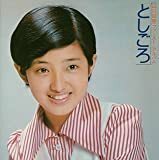 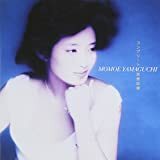 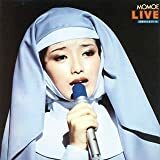 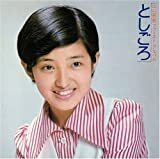 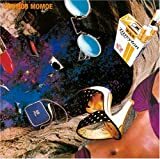 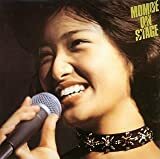 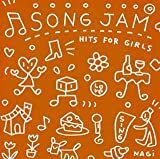 Sony Japan always re-issue, and re-issue Momoe's songs with different combination and packaging, and sell it to its fans. 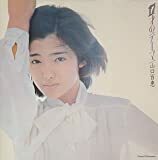 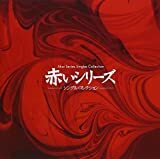 Good songs, the 5 pcs of square poster and the booklet are beautiful.